An interesting article by Ben Smith on Politico.com on how Obama&apos;s camp is gearing up for a general election against John McCain. 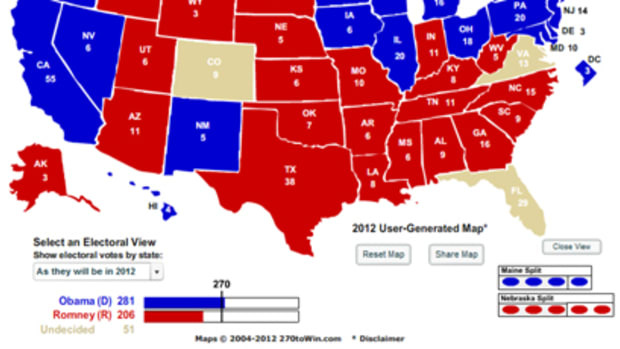 It is possible that with his organizational power, Obama could radically swing the electorate in traditionally Republican states. Thankfully, McCain does not wield too much influence with the highly mobilized evangelicals, so will be at a distinct disadvantage on the ground against Obama.